Cydcom Services Ltd - Heating & Air Conditioning is a family owned and operated business that is known for providing high-quality workmanship, as well as sales, repair and installation of residential and commercial HVAC systems. We also offer equipment and services designed to improve indoor air quality for the comfort of you and your family. We pride ourselves on offering true value on all of the products we sell and install. We are proud of the workmanship that goes into every job, with particular focus on your safety so your family can sleep at night with peace of mind. Cydcom Services Ltd - Heating & Air Conditioning was incorporated in February 1986 and we serve the Greater Edmonton area. We are a proud member of the Edmonton Better Business Bureau. 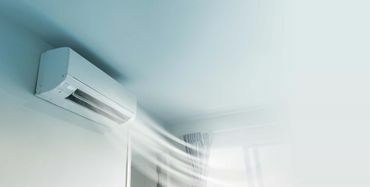 Cydcom Services Ltd - Heating & Air Conditioning has a good standing with the community and is fully licensed and insured. 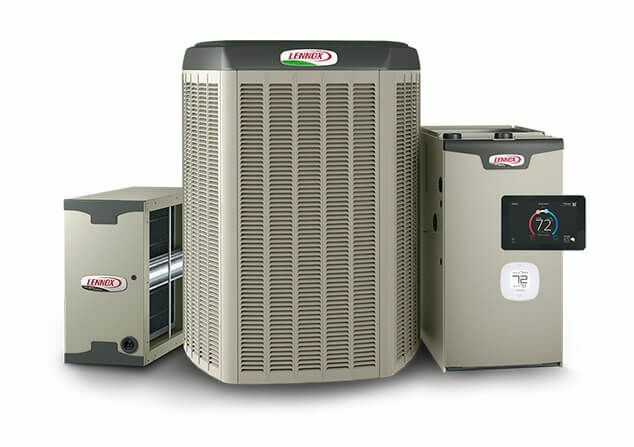 We are an Independent Lennox® Premier Dealer and provide sales, installation, service and repair to all makes of heating and cooling products. Our commitment is to provide trusted and reliable home comfort services.